Spintech IT is a leading provider of high-quality data collection solutions for use in research studies. We work with stakeholders who conduct consumer, epistemological & HEOR studies. Our tools liberate your study data from closed systems and make important study results available to everyone. Eviviz works across all hardware platforms and is Operating System independent. “Systems for Real Life” is the basic concept that defines Spintech IT’s founding principal. We design bespoke solutions that fit your needs. Our field of work encompasses: custom web design & development solutions, content management systems, e-commerce websites, and responsive web applications. Spintech IT has a Technical Support business that specializes in providing ongoing support to our existing and future tech support clients. Send us a message through the form below with a description of your request. 423 – 1231 Pacific Blvd. Due to privacy reasons we have withheld some names and labels. A web application presenting a medical report outlining the benefits of pharmacist care in hypertension management in Canada. The model was created as an interactive tool to allow users to explore the medical report in a dynamic setting. The following interactive tool is based on peer-reviewed research published in the Canadian Pharmacists Journal and the report prepared by Broadstreet Health Economics & Outcomes Research. Upon completion of this project, we were approached to create another version for a pharmaceutical company in Japan. 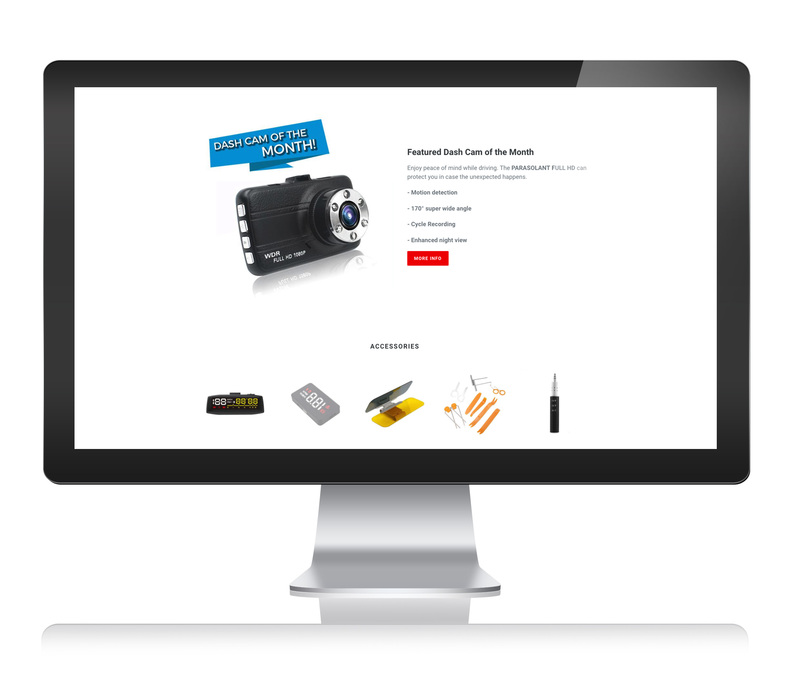 A fully customized and responsive ecommerce site that shows the company’s products was designed and developed. Built with an easy back-end from which the company’s employees can easily modify and add content and products in full independence. A marketing plan and an SEO (search engine optimization) strategy were also done in order to promote the ecommerce on social media and to rank in a high position in Google. 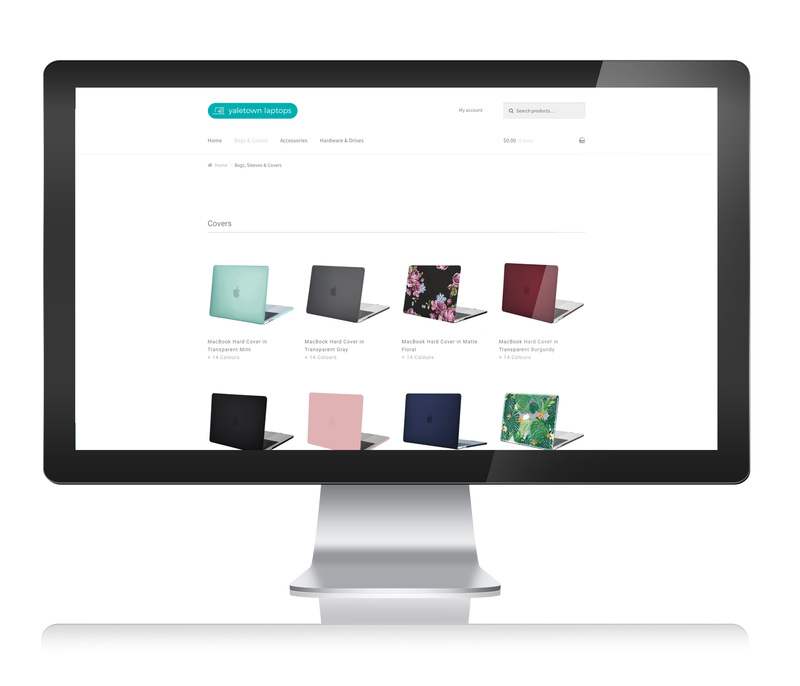 A fully customized e-commerce site was designed and developed based on the client’s requirements, including a multi-currency functionality with a geolocation feature that allows to display the correct currency to the users based on their location. We have used a content management system that allows to easily add, remove or update products from a very user-friendly backend interface. The logo with all the brand identity for the business was designed, as well as images and graphics. We have also created a marketing strategy that includes an extensive use of social media and email marketing. We provided a tailored SEO (Search Engine Optimization) service to achieve the client’s goals. This included research, off-site and on-site optimization to increase the organic site’s ranking on the most common search engines. This helped increase the number of visitors on the website as well as the exposure of the business. A fully responsive and interactive web application, designed to supplement a research report outlining the cost benefits of interventions in countries in Africa . 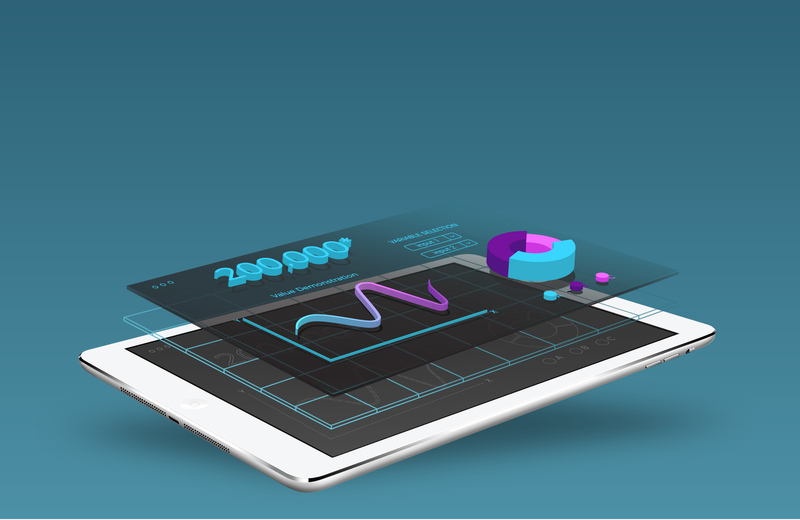 Tables of data were converted into dynamic diagrams and graphs, with tailorable inputs to help visualize results in favour of the intervention. Varying input styles and options were designed to aid in quick understanding of the app and to increase user interaction. Spintech IT helps construct a script in collaboration with the client. We compile a style and a storyboard for the video which is then approved upon. The custom video is then designed and constructed with the choice of voice over or subtitles as well as music or sound effects. Spintech IT has an ongoing full management role in all aspects of this online retailer’s operations, from front-end web design and development, to back-end organization. All website graphics are designed, as well as all advertising materials. Web-page layout and functionality is largely handled by Spintech IT. Management of the company’s amazon web services, servers and domains, as well a custom built content management system for their e-commerce website. The company’s email server is handled by Spintech IT. Broadstreet HEOR were wanting to re-position themselves more in the technological field, and required a new website to reflect this. 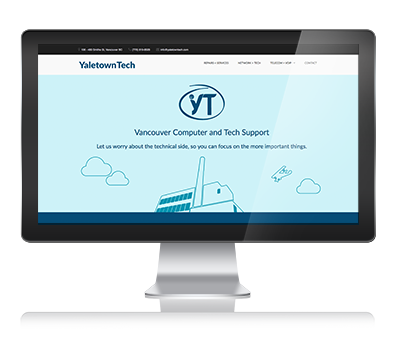 Using their already established branding and colour style, a new website was designed with improved visuals and usability. We reduced a large amount of redundancy within the site while creating a clear and distinct look. Along with the new site, a custom explainer video was created for better user engagement. A fully customized and responsive website that displays the company’s services and products was designed and developed. 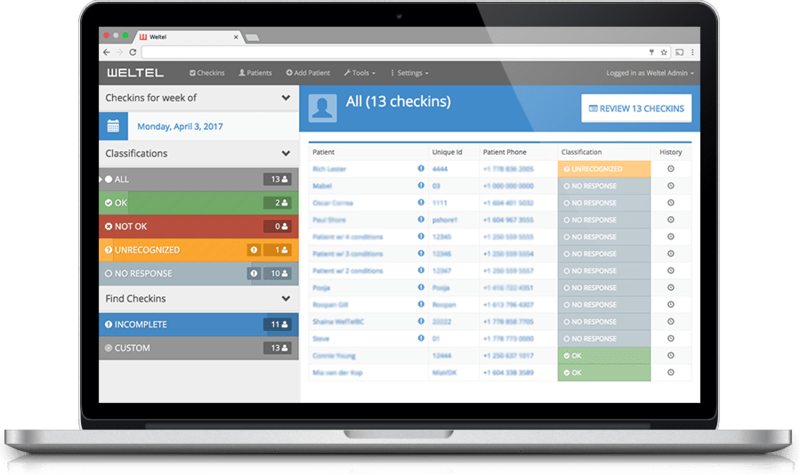 Built with an easy back-end from which the company’s employees can easily modify and add content in full independence. A marketing plan and an SEO (search engine optimization) strategy were also done in order to promote the website on social media and to rank in a high position in Google. We have redesigned the layout of the website, improving the interface and the user experience. We have also improved the content management system used for the website in order to make it easier for the client to manage the promotions and offers on the website. A secure, centrally hosted digital health outreach service (Saas) aimed at registering and monitoring doctor and patient interaction. A robust database capable of storing large numbers of profiles and allowing real time communication via SMS. Data filtering and custom data exportation presents a digitally mastered and accessible progressive application for the web. Downloadable and available offline, the application can service users in out of range and rural areas. An in-depth and informative website used to promote and explain the new application. The website was required to run smoothly alongside the sister organization, WelTel.org. An all-in-one landing page was designed, allowing users to quickly branch off the other sections of the website.